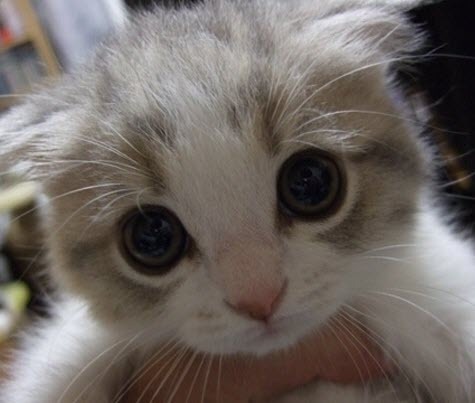 Kitten big eyes! What a cutie beauty. 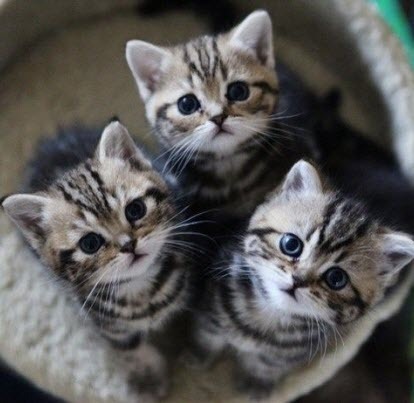 OMG – if this was in my cat basket I think my heart might explode! 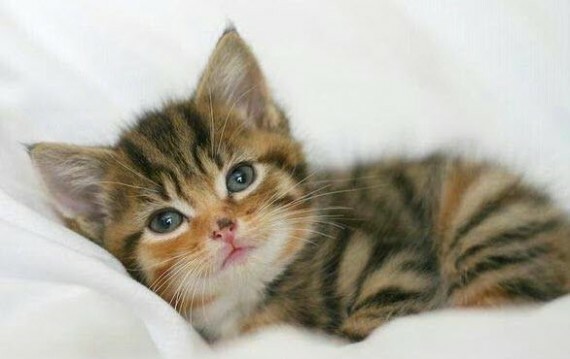 This cute kitten looks exactly like one of my babies! Watch out! 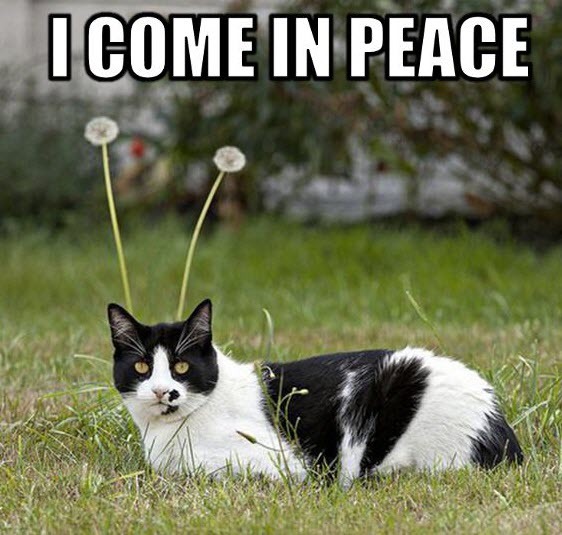 Kitty aliens are about!